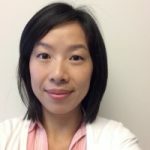 Telethon leads the RD-Connect work on global rare disease biomaterial sharin. The do it by leveraging on the EuroBioBank and BBMRI initiatives, by bringing together key players at the European and international level and by exploiting their expertise with the aim to develop a global catalogue of standardised, quality-controlled biological samples accessible to researchers. 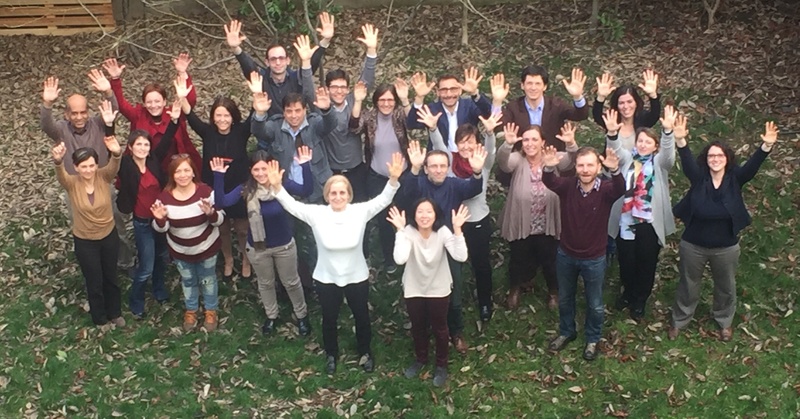 Besides coordinating the tasks of mapping rare disease biobanks, distilling shared datasets and standardised coding systems, building a common informatics infrastructure, and liaising with international biobanking networks, Telethon is engaged in building a streamlined biobank workflow for the collection of rare disease biospecimens, preparation and storage of high quality samples, and distribution to scientists engaged in rare disease research, where efficiency, high quality, respect of ethical and legal requirements, as well as engagement of patients and patients organisation will all be pursued. 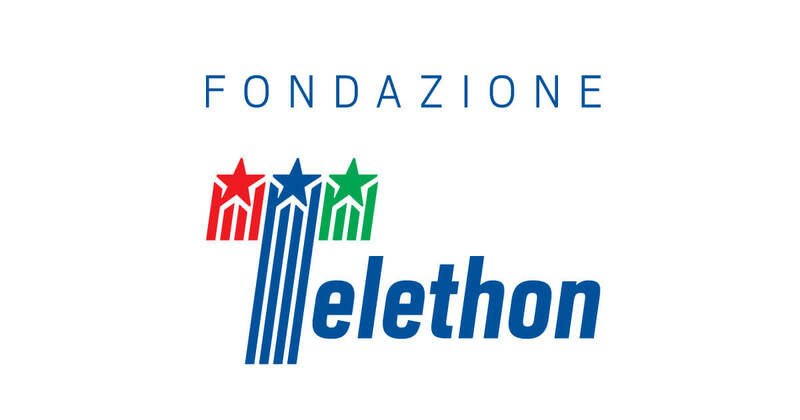 Telethon is a non-profit organisation founded in 1990 and recognised by the Italian law, employing a total staff of 110. Its mission is to advance biomedical research towards the cure for muscular dystrophy and other genetic diseases. Telethon’s research portfolio includes intramural and extramural research, performed in three Telethon institutes and through grants to universities and non-profit research institutes in Italy. Telethon has invested 326 million Euros in research and funded 2431 research projects on about 450 human genetic diseases. In the most recent accounting year, Telethon has invested 26.9 million Euros in research. Within Telethon, the Scientific Office is in charge of the strategic planning and portfolio management of all research initiatives, conducts peer review of all grant applications based on international best practises through dedicated professionals with strong scientific background, and supervises funding activities according to high managerial standards. All research funding decisions are subject to peer-review by an international Scientific Committee and by ad-hoc external reviewers. 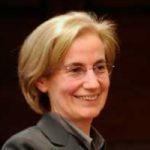 Telethon has been supporting genetic biobanks since 1993 and created the 1st network of genetic biobanks (TNGB) in Italy.